What does a Falabella cost? 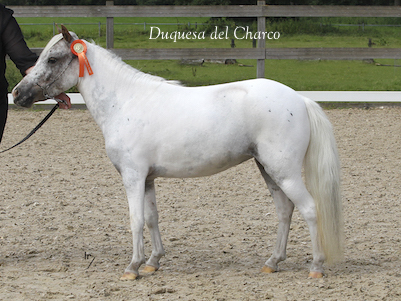 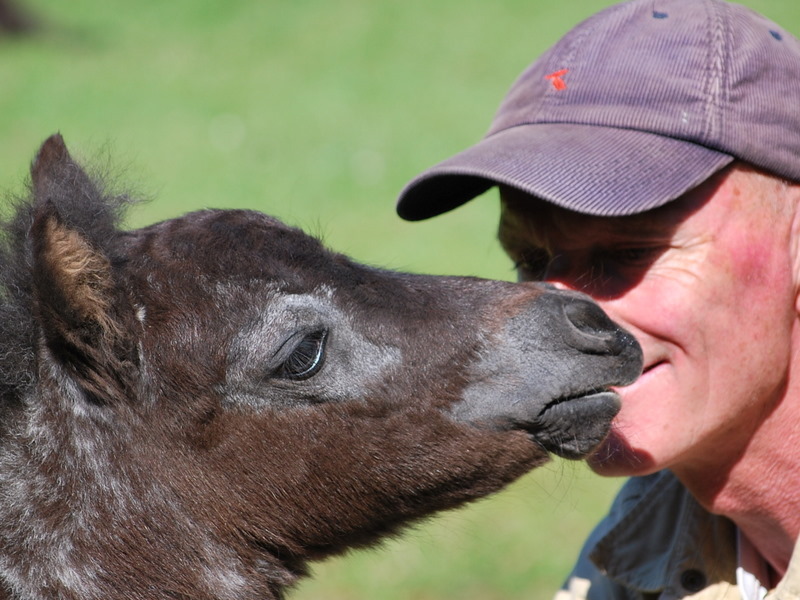 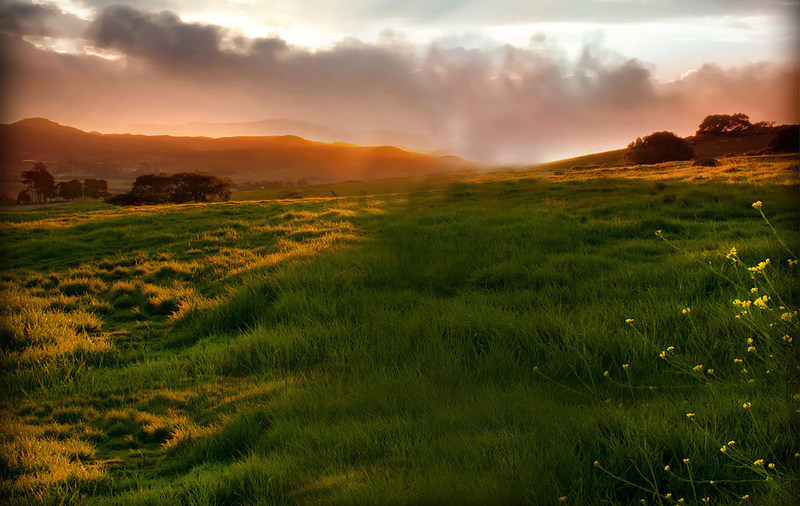 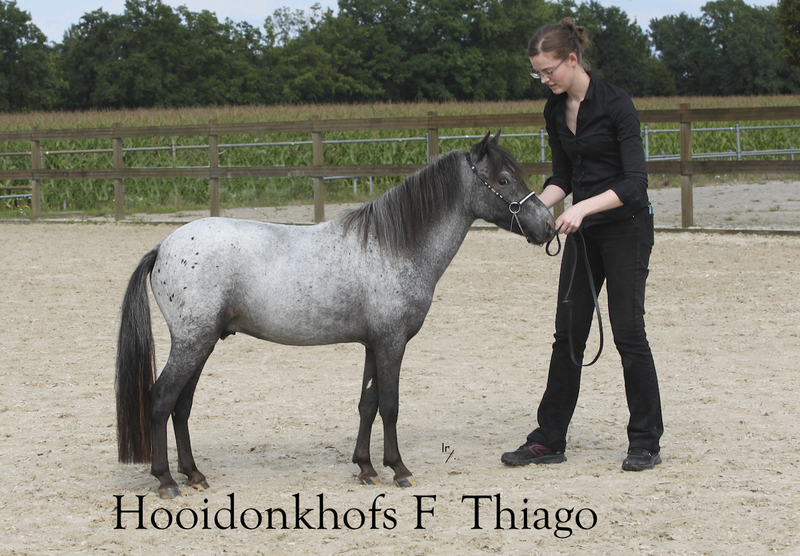 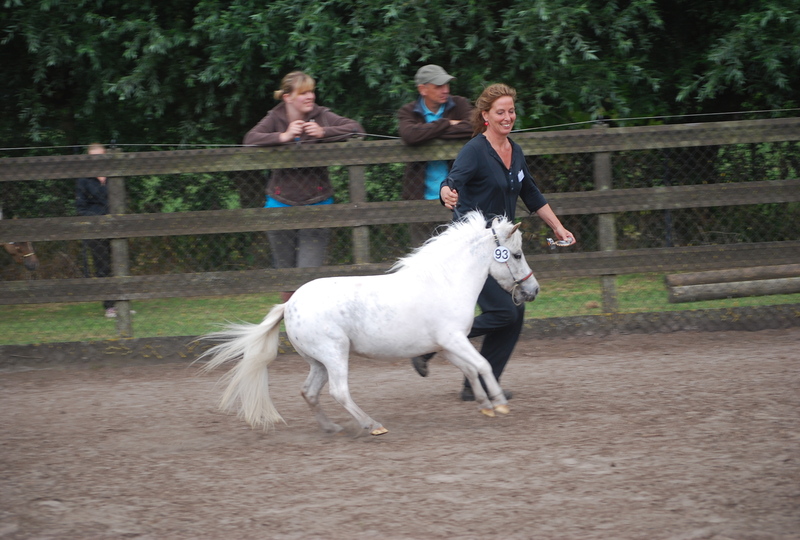 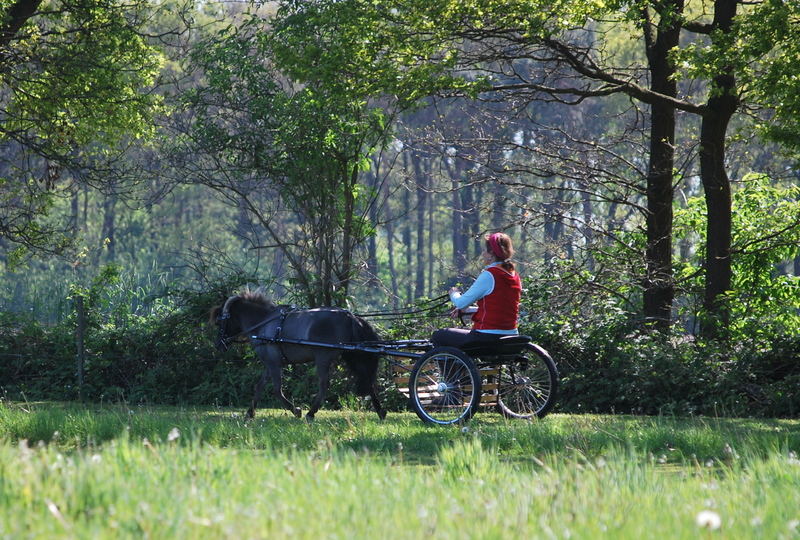 The special and unique characteristic is that each generation spawns a small horse. 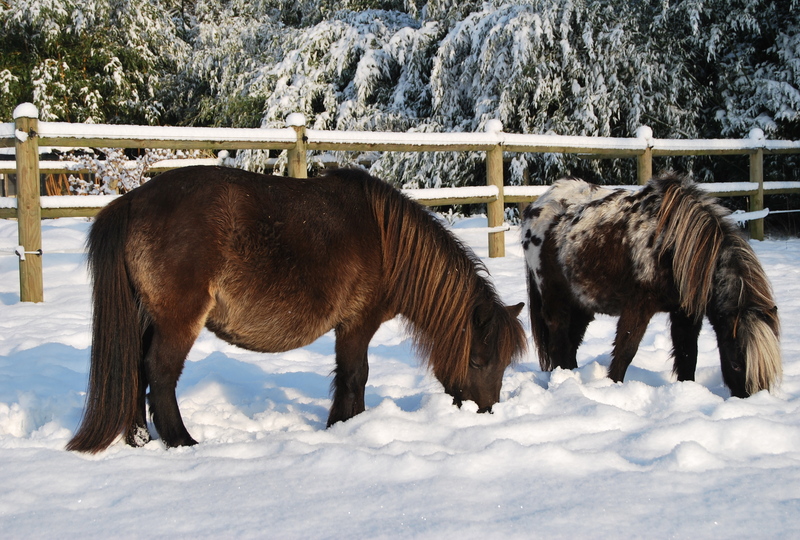 These are not ponies, but properly proportioned mini horses. 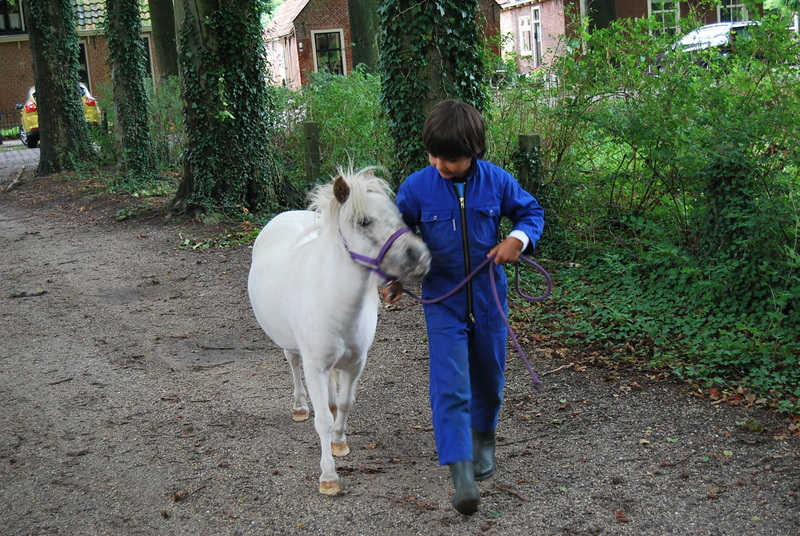 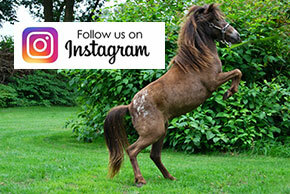 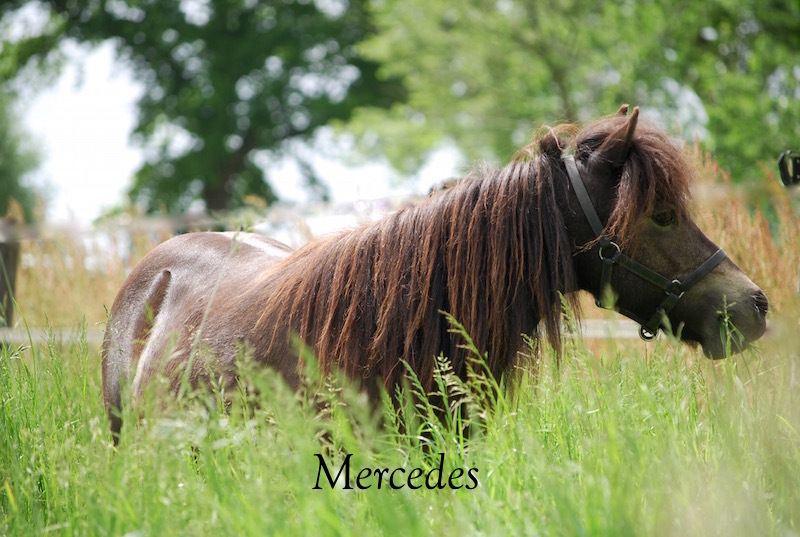 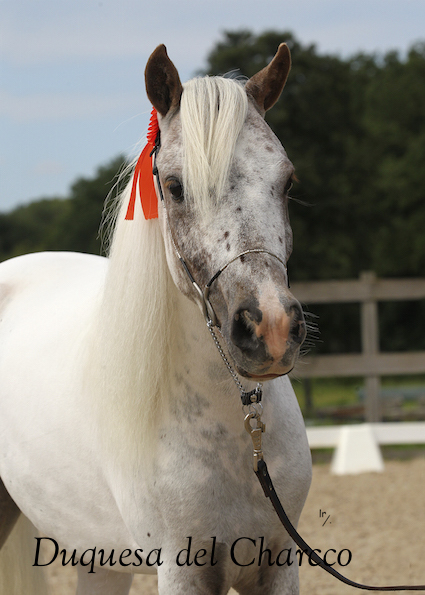 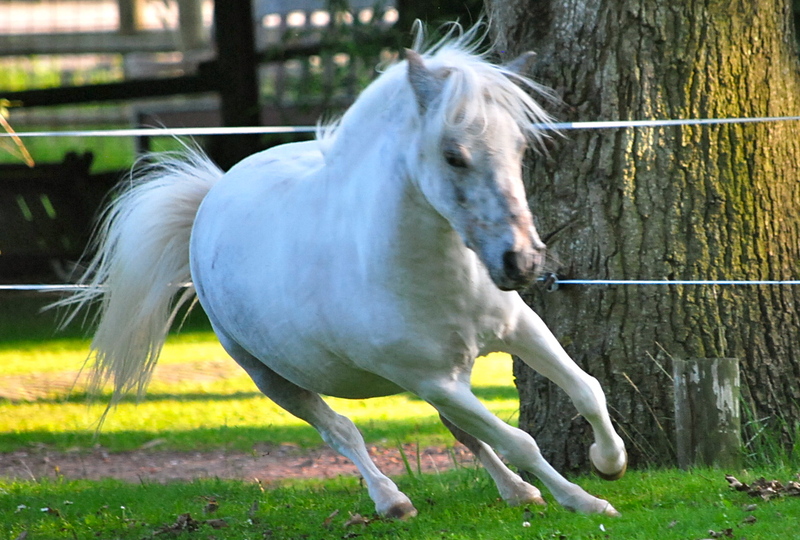 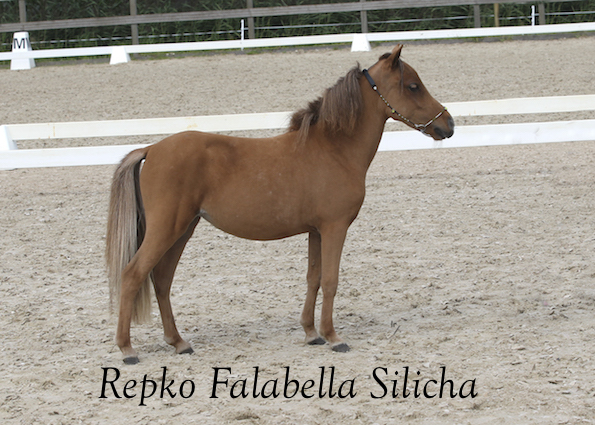 If you cross a Falabella stallion with a mare of a taller horse breed, the offspring will be a smaller version of the mare. 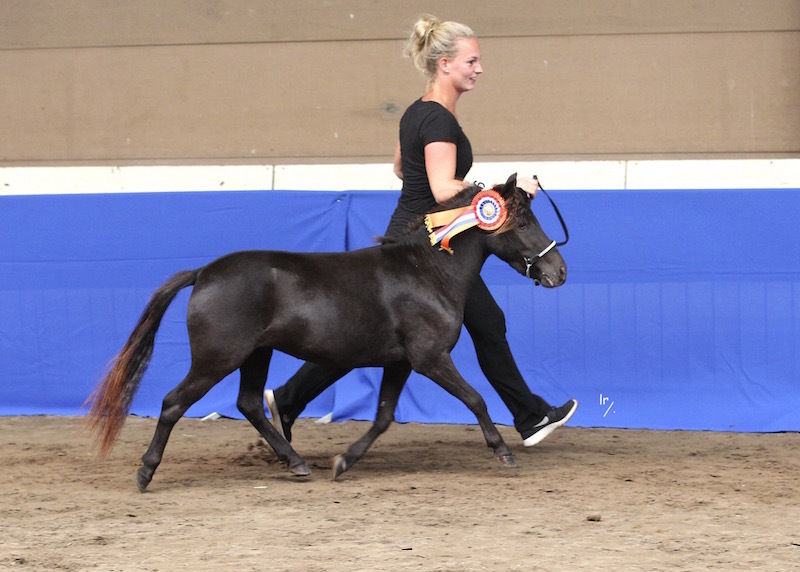 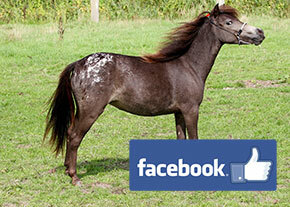 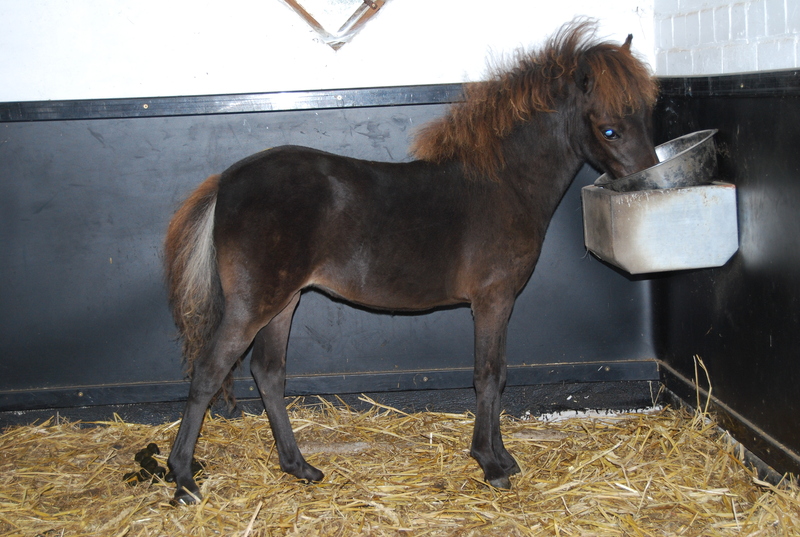 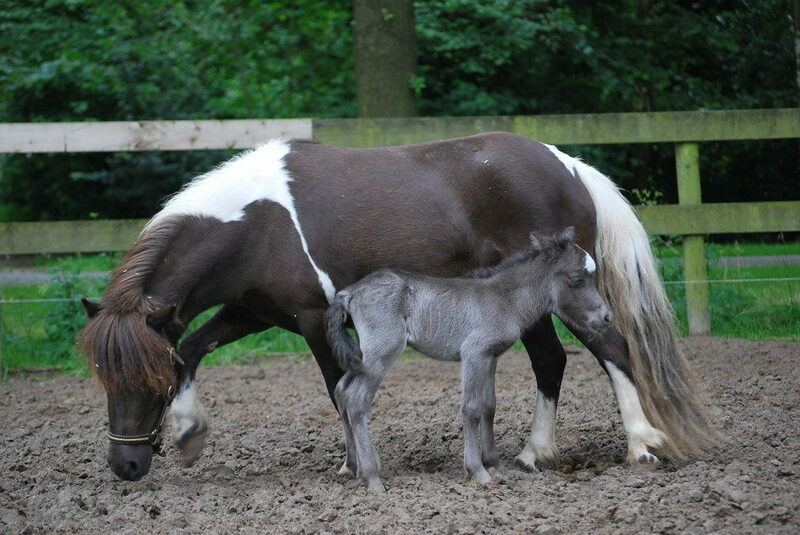 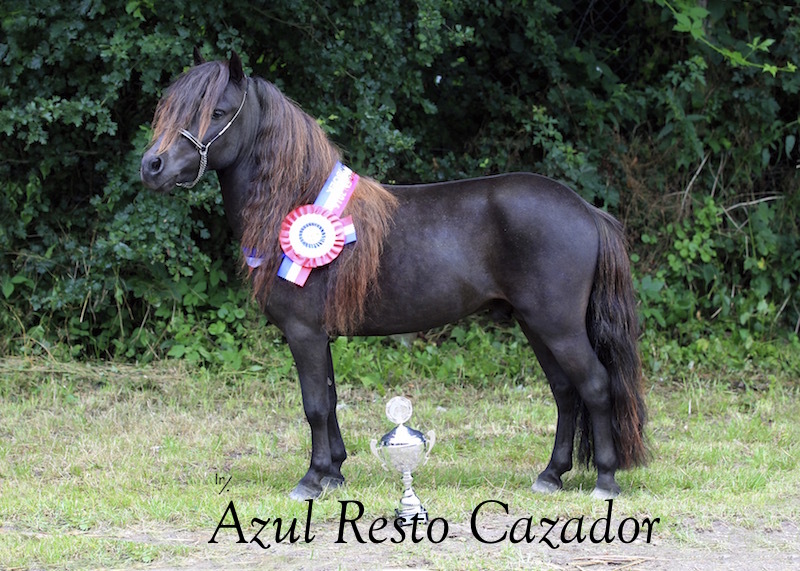 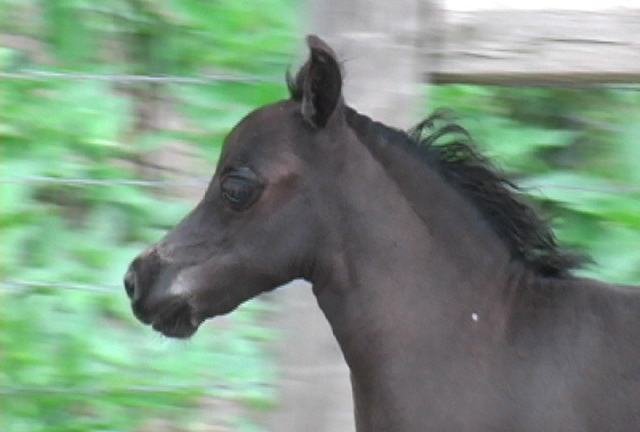 The Falabella have a dominant gene that basically scales down any breed they are crossed with. 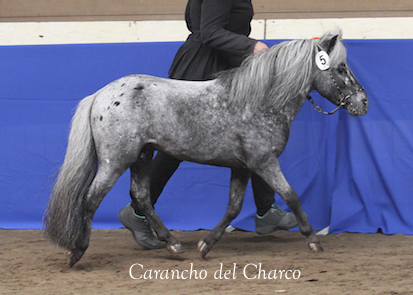 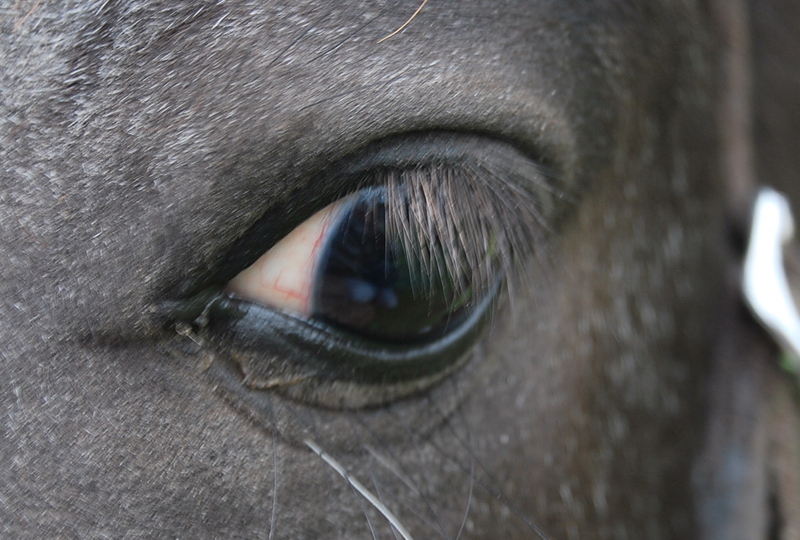 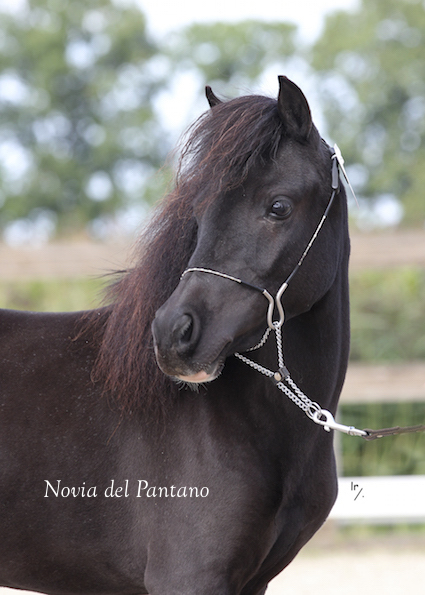 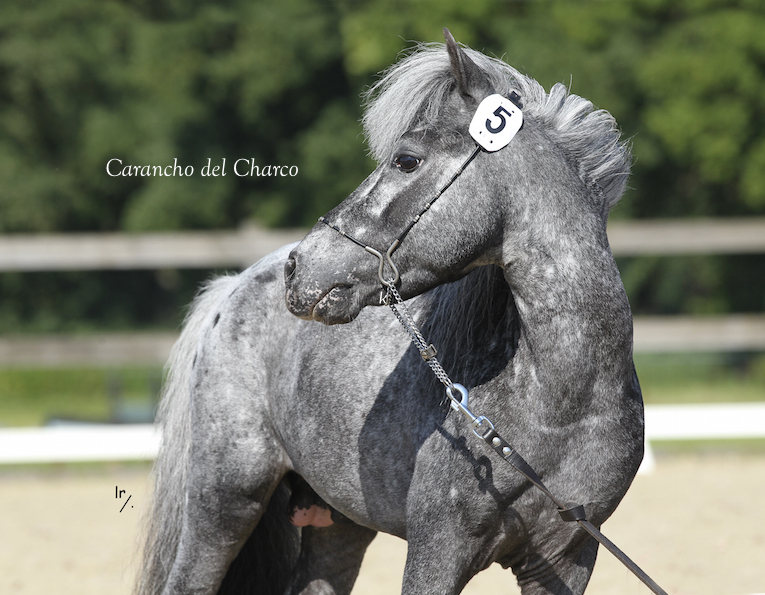 In the Falabella flows the blood of many different breeds and all colours are represented within them. 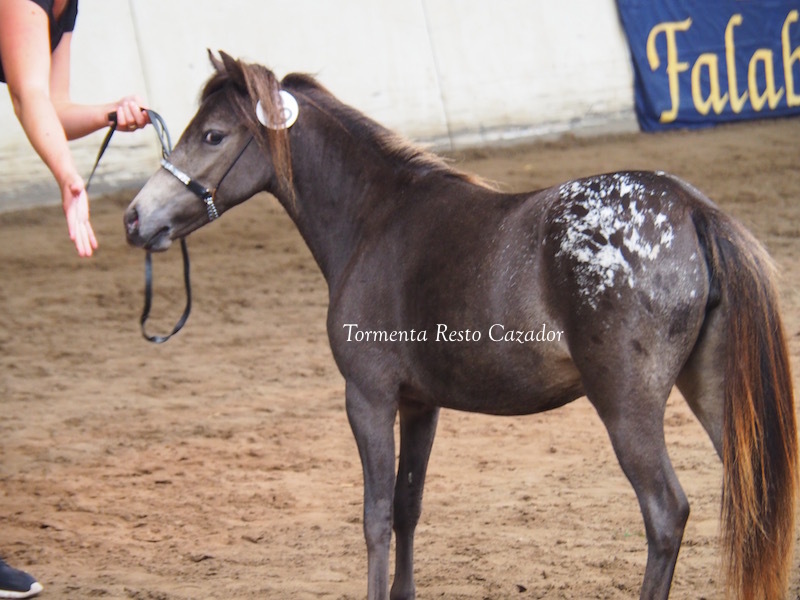 The weirdest of them are the Appaloosa.